LOCATION! LOCATION! LOCATION! Highly desired Madison Park with Myers Park High School! 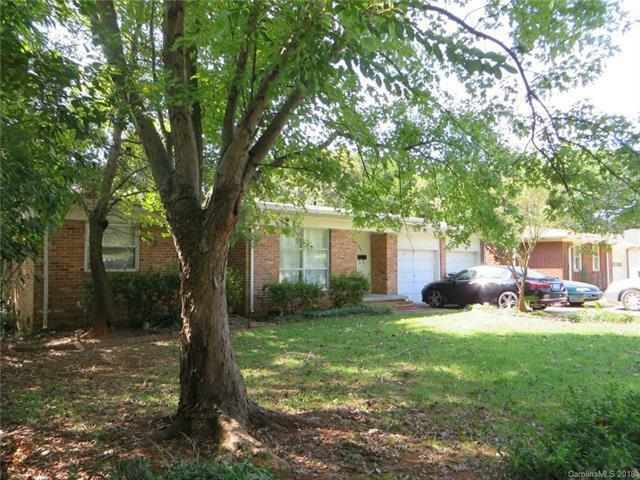 Full brick RANCH with 2 car garage. Extra large screened porch overlooks the deep, fenced yard. Very private in back. Patio area offers a great spot to relax/ entertain with a perfect spot for the BBQ. Lots of hardwoods. Large eat-in Kitchen has tile flooring, + fireplace in the dining area that could also be used as a Den. Short commute to uptown and minutes to Park Road, South Park, Light Rail, shops & restaurants. This is right where you want to be!